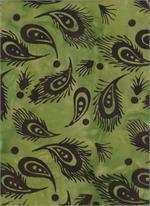 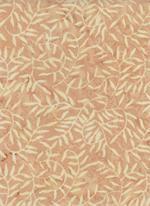 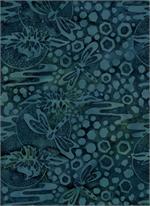 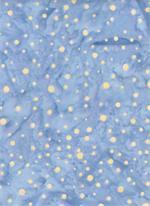 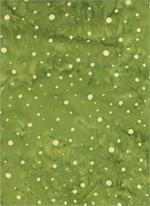 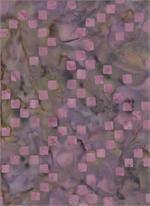 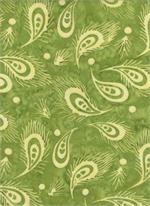 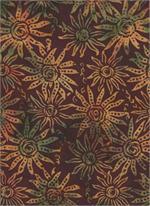 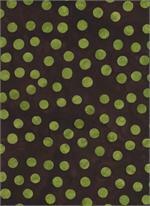 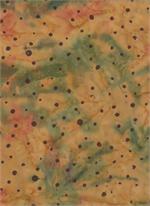 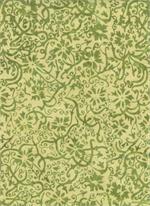 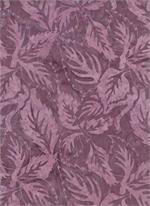 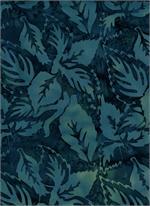 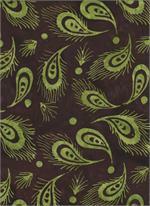 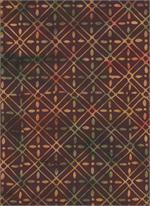 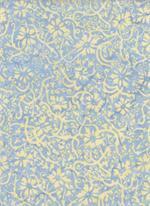 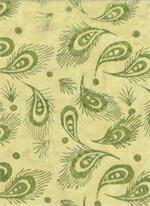 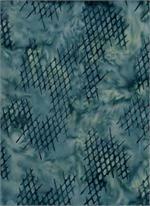 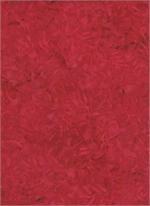 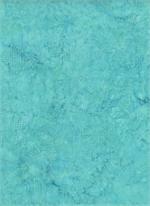 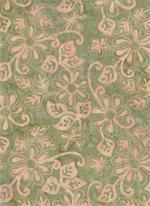 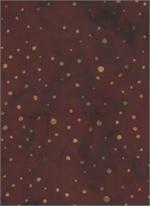 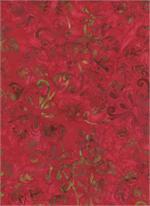 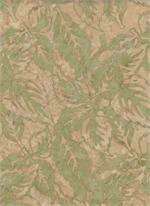 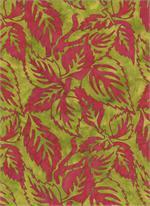 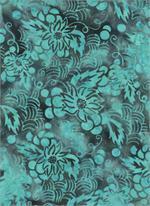 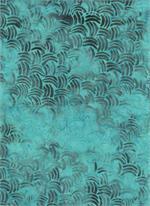 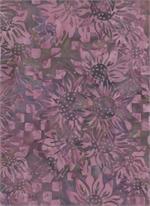 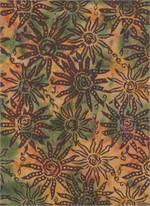 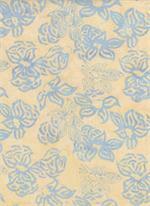 Indian Summer prints by Batik Textiles ~ the latest in colorful warm beauty. . .